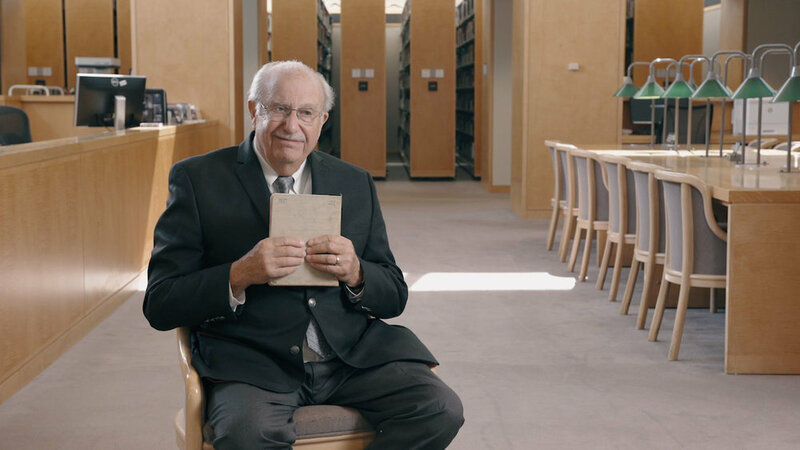 We recently had the opportunity to create a series of videos for the United States Holocaust Memorial Museum's Save Their Stories Kickstarter campaign. Along with our friends at M+R Strategic Services, we developed a visual approach intended to quickly create understanding and articulate the urgency of USHMM's work. The campaign reached over $30,000 at launch, was featured as a "project we love" by the Kickstarter team, and surpassed their $250,000 funding goal early. The campaign ultimately reached $315,882, or 126% of their goal. June 12, 2017 – Campaign launches, raising over $30,000 in the first day. Kickstarter features Save Their Stories as a "project we love". July 3, 2017 – The campaign reaches their $250,000 funding goals, 9 days early. July 12, 2017 – The campaign closes at an amazing $312,882 from 5,610 backers. 126% of their goal at an average of $56/person.